Redmi Y3 from Xiaomi with 32-megapixel selfie camera is expected to match the Redmi Note 7 in terms of specifications. 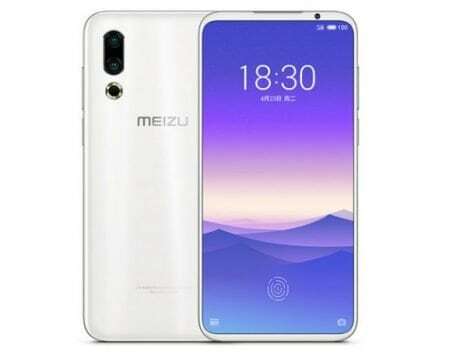 It will compete with Huawei P30 Lite, Vivo V15 and Vivo V15 Pro in the selfie category. Xiaomi has been off to a great start in India’s competitive smartphone market with the launch of Redmi Note 7, Redmi Note 7 Pro, and Redmi Go smartphones. The Chinese smartphone maker announced yesterday that it has sold over one million units of Redmi Note 7 series since launch in India. Now, to strengthen its portfolio further, the company is gearing up to launch a selfie-centric smartphone. Xiaomi has begun teasing the launch of Redmi Y3, the third generation smartphone aimed at millennials and those who look for the best selfie experience. Manu Kumar Jain, Managing Director of Xiaomi India, posted a video on Twitter, which hints at the launch of Redmi Y3 with a 32-megapixel selfie camera. The teaser comes just a day after the company president asked if Xiaomi should launch a Redmi smartphone with 32-megapixel selfie camera on Weibo. 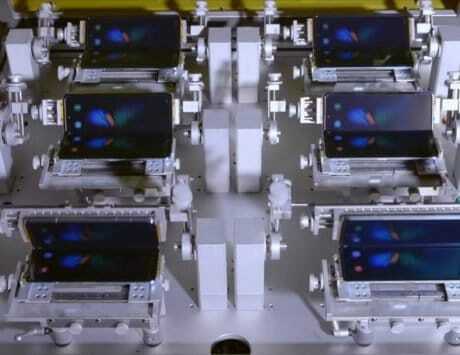 The teaser suggests that Xiaomi has a new selfie camera in the offing, and is likely to launch in the coming days. 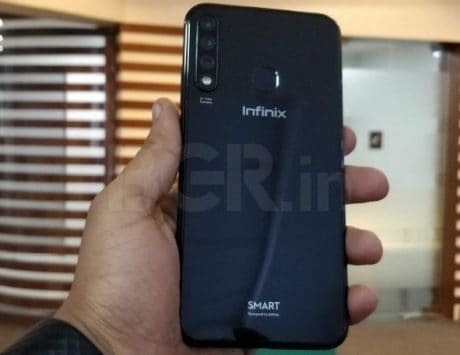 For now, however, there is no word on the official launch date of the smartphone in India. Smartphone makers are racing against each other to offer the latest specifications and features. 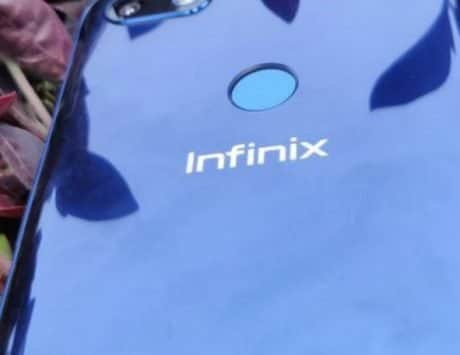 The latest in that quest is to offer a 48-megapixel camera on the back and a 32-megapixel camera at the front. 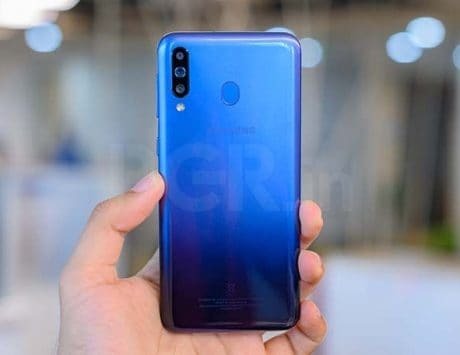 Xiaomi has already put a 48-megapixel camera on the back of Redmi Note 7 Pro and now, it plans to equip the Redmi Y3 with a 32-megapixel selfie camera. 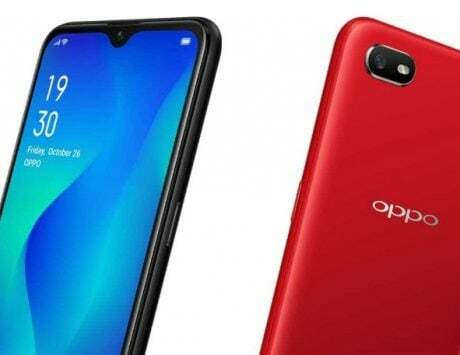 The Huawei P30 Lite, Vivo V15 and V15 Pro are the only other smartphones with such high resolution selfie camera in the mid-range segment. The jump to a 32-megapixel selfie camera would be a huge improvement considering the Redmi Y2 came with only a 16-megapixel camera for selfies. 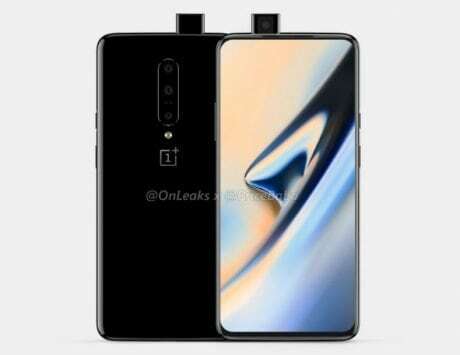 It could use Samsung’s GD1 32-megapixel sensor for the selfie camera setup, which offers HDR enhancement and was recently seen on the Vivo V15 Pro as well. On the back, the Redmi Y3 is tipped to feature the same dual rear camera setup of 12-megapixel + 2-megapixel seen on the Redmi Note 7. 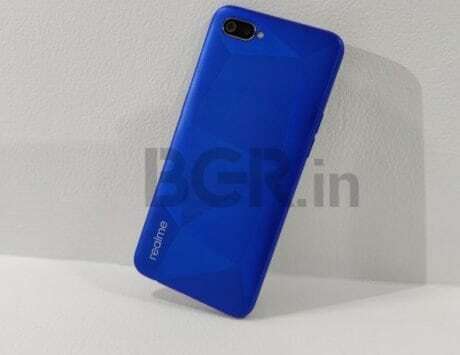 The specifications remain unknown but we could see the Redmi Y3 matching Redmi Note 7 closely in terms of hardware and features.